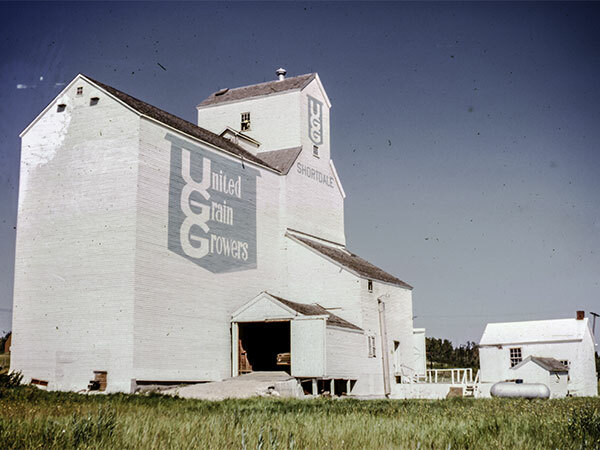 A wooden grain elevator at Shortdale, on the CNR Togo Subdivision in what is now the Municipality of Roblin, was built in 1933 by United Grain Growers. 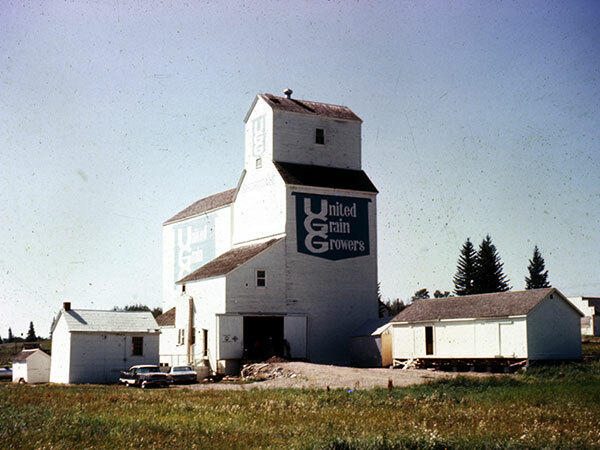 A temporary annex was constructed beside it in 1940 and used until 1962, while a permanent annex was added to the west side of the elevator in 1955. The facility was closed and demolished in November 1995. We thank Will Tishinski for providing additional information used here.